YAY! TIS THE SEASON FOR RIESLING! 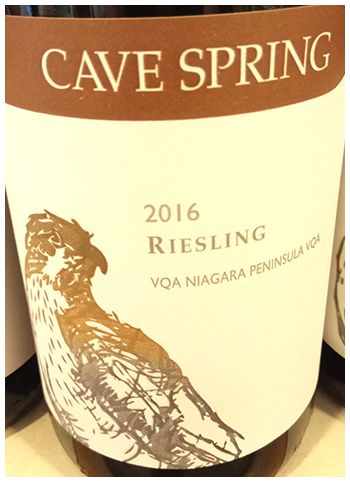 Cave Spring produces a range of Rieslings – all outstanding. My favourite for summer lunches, afternoons and early evening, is the off-dry, low-alcohol one below. It refreshes, it teases, it caresses, it relaxes – very suggestive of the joys of summer. Riesling is good at that. Charmes is more medium-dry, more gentle, and full of charm. Another invitation to relax. At a third less alcohol than most Chards, it’s as safe as you can get while still having daytime summer fun. enjoyed a bottle of Creekside 2016 riesling this past weekend. perfectly balanced by a dry mineral finish. 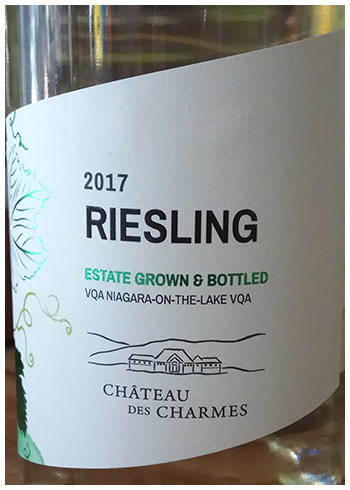 Wonderful discovery for me…now I’m curious to know how other Niagara rieslings compare!